Discussion in 'Meet ups & Events' started by Vieri, Aug 5, 2018. 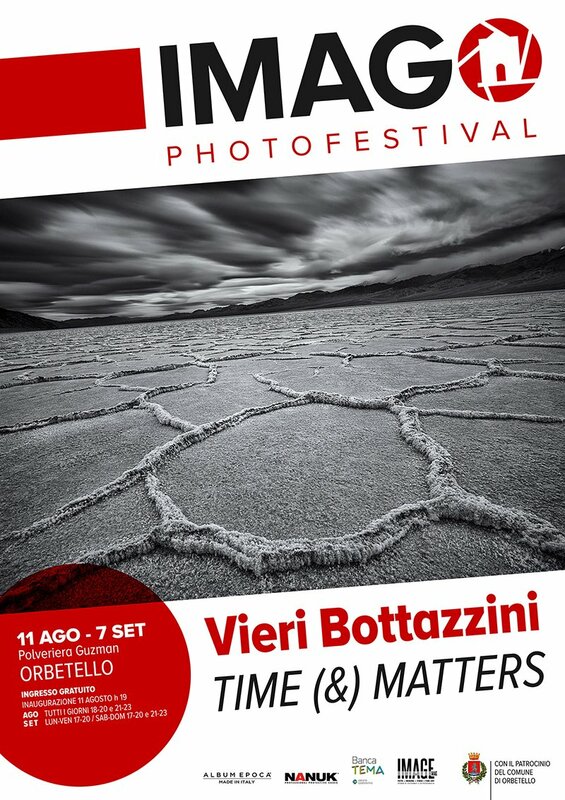 I am honoured to announce my upcoming solo exhibition "TIME (&) MATTERS", opening in Orbetello as part of the ImagO Photofestival! You are warmly invited to join us for the opening and book signing on Saturday, August 11 2018, at 7 p.m. The exhibition will be open until September 7, 2018. Hope to see you there! Thanks for letting us know, and if I was in Italy I would come for sure!